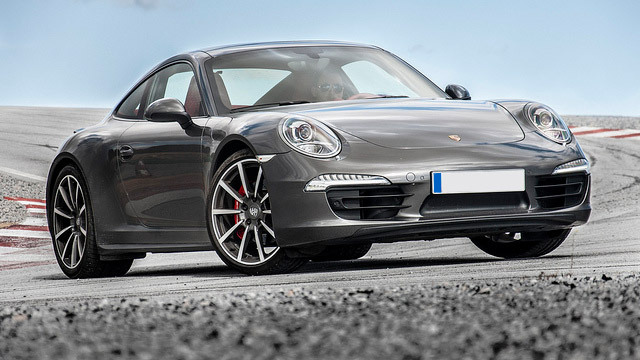 Porsche Auto Repair Sacramento - Standard Auto Care Inc.
Are you searching for reliable and thorough Porsche repair in Sacramento? Look no further than Standard Auto Care. Our auto mechanics are highly-trained in servicing this exceptional vehicle, and we have earned the reputation as the leading auto repair shop in the Sacramento community. Our facility is equipped with the latest in tools and equipment, and our technicians have many years of experience servicing Porsche vehicles. Our customers rely on Standard Auto Care for reliable and exceptional auto repair and customer service. Our highly-trained ASE-Certified Auto mechanics will get the job done right the first time. We have earned much praise from clients because of our professionalism and genuine passion for auto repair. To schedule an appointment for your Porsche, call us. Visit Standard Auto Care at 2240 Colfax St. Sacramento, California 95815. We look forward to your visit!